Check out this three-poster series of movie posters for Batman Begins, The Dark Knight, and The Dark Knight Rises as reimagined by artist Nicolas Alejandro. 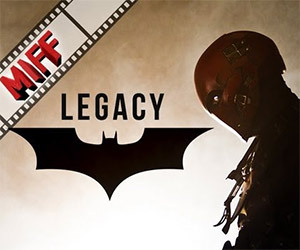 Dark Knight Legacy is a fan film, set one year after the The Dark Knight Rises, following Robin's journey to protect the symbol of Batman from the Red Hood. 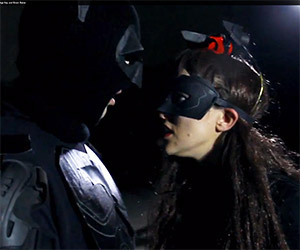 CineFix returns to Batman Month with their homemade version of the rooftop fight with Batman and Catwoman fighting side-by-side from 2012's The Dark Knight Rises. "If you're a bird, I'm a bird." We love this hilarious mashup of The Dark Knight Rises and The Notebook. Bane and Batman make a real connection. 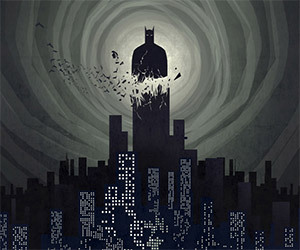 Fan Posters: Who is the Batman? 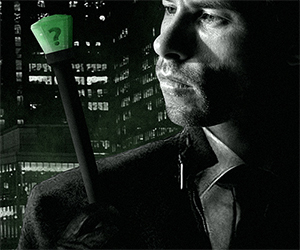 A Christopher Nolan fan created this set of terrific movie posters for a mythical Dark Knight Rises with Guy Pearce as The Riddler.